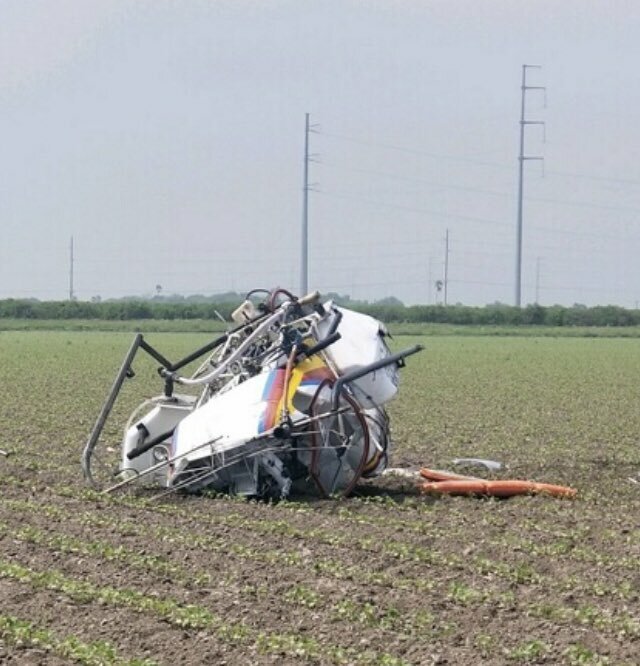 A helicopter has crashed near Donna today. According to a tweet by the Hidalgo County Sheriff’s Office, the crash occurred near Old Blanca Road and Mile 11 North. The pilot “suffered minor injuries and is being treated by EMS,” the tweet reads. Authorities are asking motorists to avoid the area and any potential road closures.